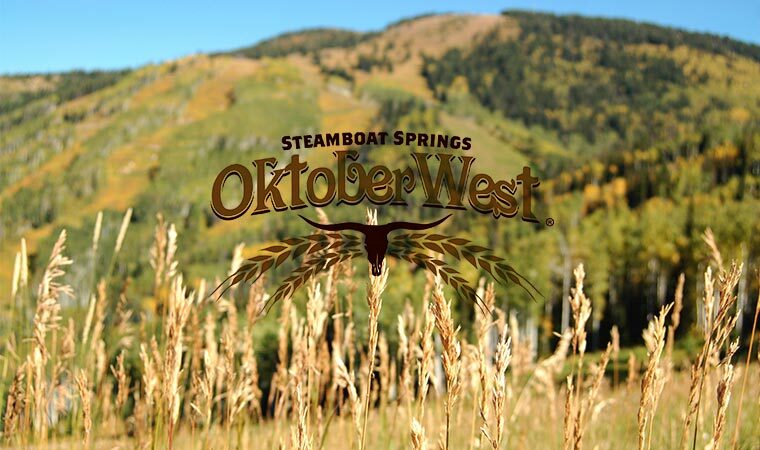 As the official lodging sponsor of the 10th Annual Steamboat OktoberWest, Pioneer Ridge is proud to offer event attendees an additional 10% off our existing discounts. 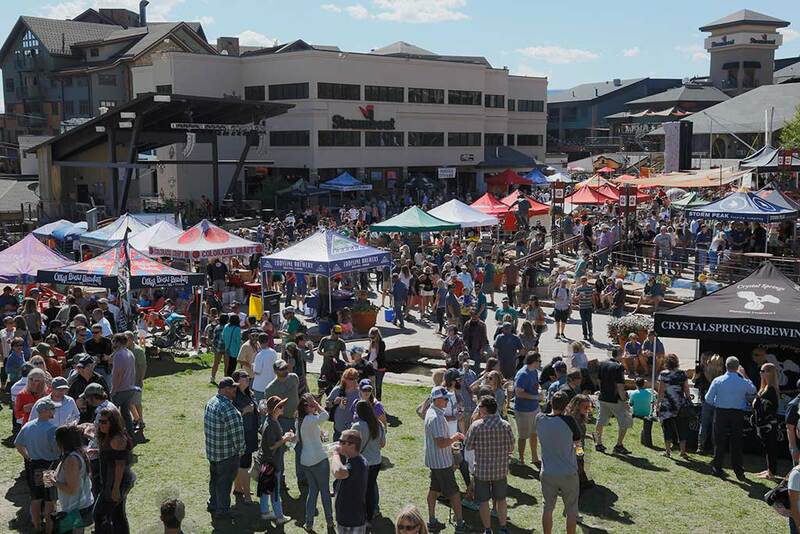 Just enter promo code BEER18 during the online booking process, or mention it to one of our friendly vacation specialists if you choose to call, and receive 10% off our already discounted lodging prices. Book online or call our reservations department 888-672-6938 to book this special.